The best miracle creams cast between 12-50+ dollars. You can go through them at a rate of 3 a month. 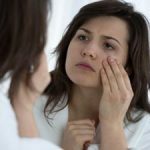 Over time you spend virtually the same on the less effective creams as you would a treatment that really works. The math also points to Botox being preferable over creams. 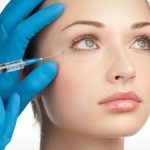 Botox work on the horizontal lines on the forehead, the furrows between the eyes, crows feet around the outside of the eye. These places are where most people see the best results. The injections also work for the tiny lip lines that appear from applying lipstick. Botox works because it relaxes the facial muscles. Every smile, frown, pout and bout of laughter that you have had from childhood is memorized within these muscles. The skin on the surface begins to crease permanently from the motions. No topical treatment can erase this creasing action so what is needed is to actually stop the muscles from creasing, this is exactly the role Botox plays. 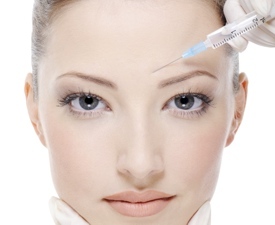 Botox injections take only a matter of minutes to perform and can be done in the doctors office. The site is cleaned and an anesthetic is applied to the skin for comfort and the injections are administered. 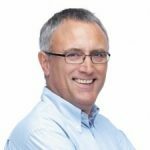 There is no lengthy surgery, hospital stay or recovery time. Many have went out for a lunch break, got their treatments and went right back to work. The best thing about Botox over wrinkle creams is that you do not have to wait to look as young as you feel inside.